We did the math to see who gets what from a rent check—then explored nine ways to make rents lower over the long term. 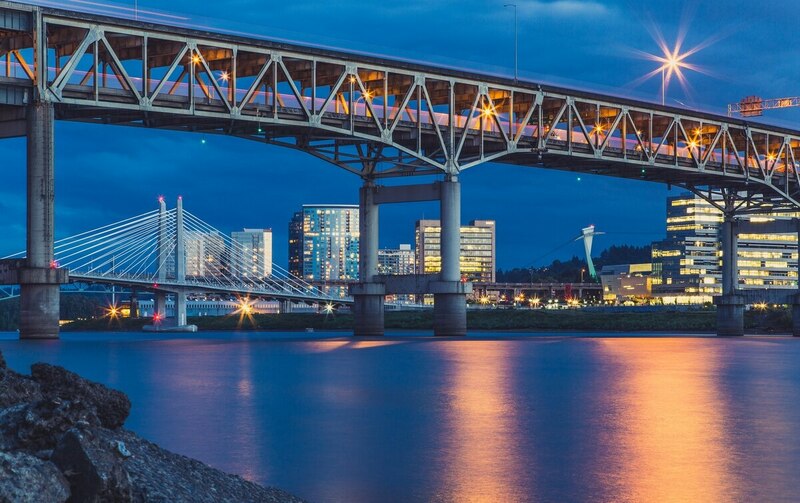 Is Portland’s Inclusionary Housing Rule Really Hurting Developers? Developers wince at inclusionary housing law, but advocates say it&rsquo;s helping. Six of the city’s mobile home parks have closed in the past two years, leaving residents scrambling to find a new place to live. The arrival of e-scooters offers an opportunity to reimagine how we separate road users, argue two Portland urbanists. The City Council unanimously supported the plan to fund a share of the 5 million transit project. 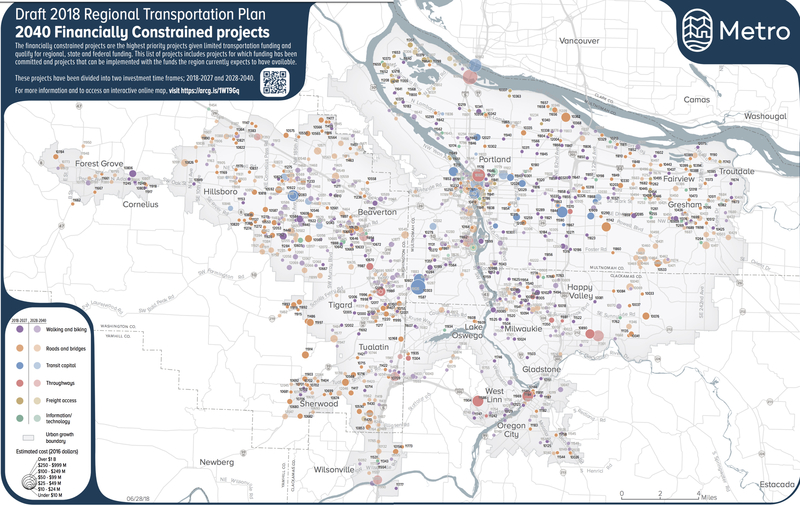 Portland will contribute .7 million to TriMet’s proposed project to bring high-capacity bus service between downtown and Gresham. 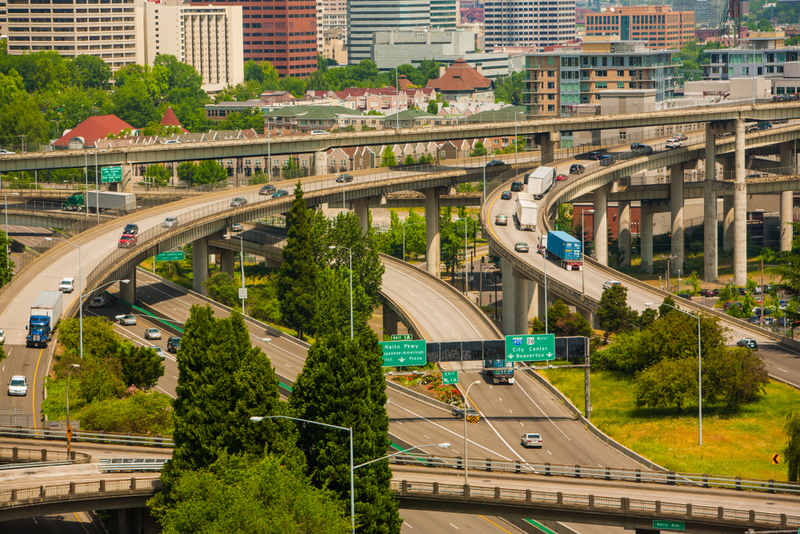 It might be the nation’s most significant but least known congestion pricing plan. The plan originally recommended tolling all lanes on segments of two interstates. Four more roads were just added to broaden the plan. 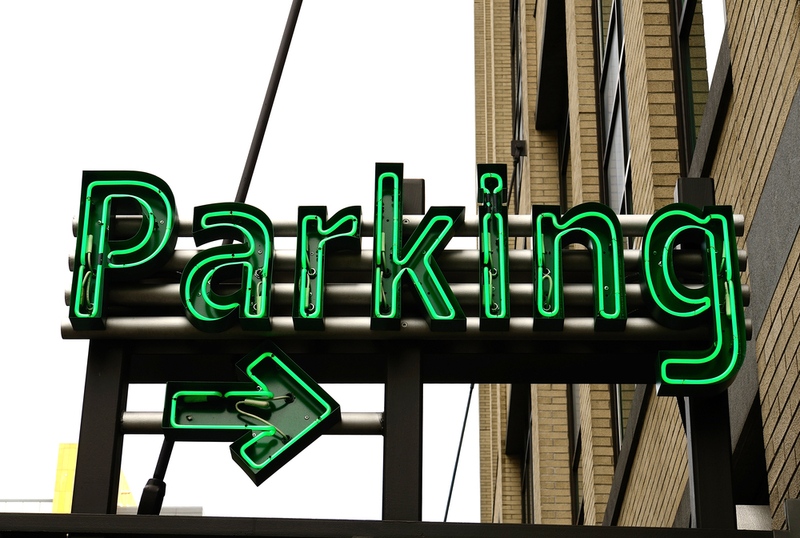 Portland will implement dynamic meter pricing and parking districts, making it the leader in progressive parking policies in the Pacific Northwest, according to this article. 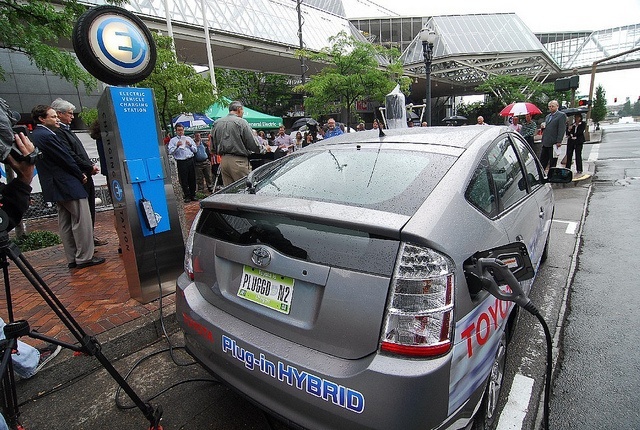 The program will tax auto dealers in order to fund electric vehicle rebates as part of Gov. Kate Brown’s 2017 climate change initiative. Today’s dots on a map are tomorrow’s infrastructure.